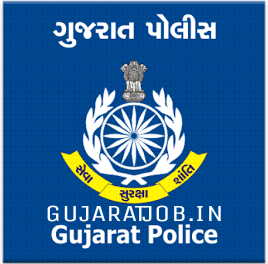 Gujarat Police PSI, ASI, IO and AIO Official Answer Key Declared (01-01-2017). has published Provisional Answer key for the post of PSI / ASI / IO / AIO Posts. (01-01-2017), Check below for more details. The candidate has to scrutinise his own preliminary exam paper set-1 by comparing with the answer key.